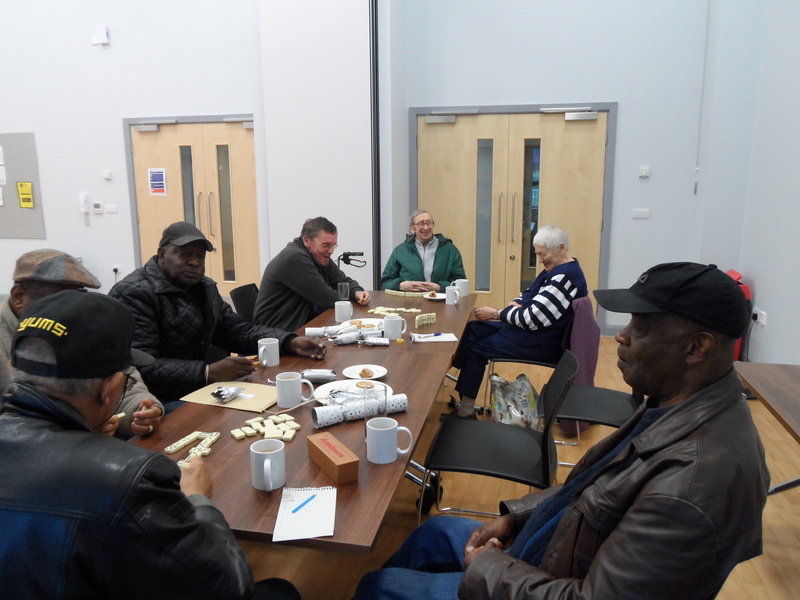 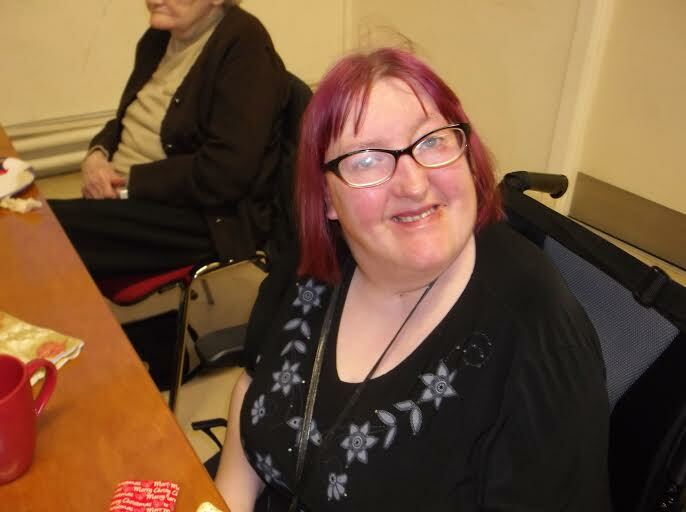 Most of the groups at Caring Together held Christmas Parties or attended meals out over the past couple of weeks. In addition to this some members and volunteers attended a Carol Concert at the Town Hall. 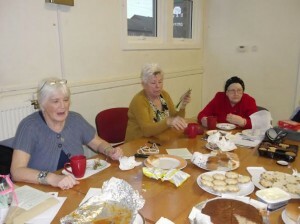 New Christmas coffee mornings also took place at two local sheltered complexes. 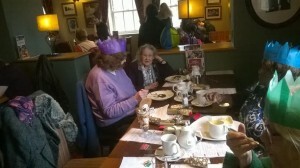 December is always a busy period for the organisation. 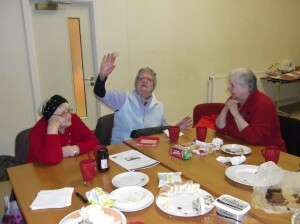 The pictures shown only offer a small snapshot of what has what has been going on. A big thanks to the staff at Zurich Insurance in Leeds who collected food and packed hampers for distributing among Older People in Woodhouse and Little London. 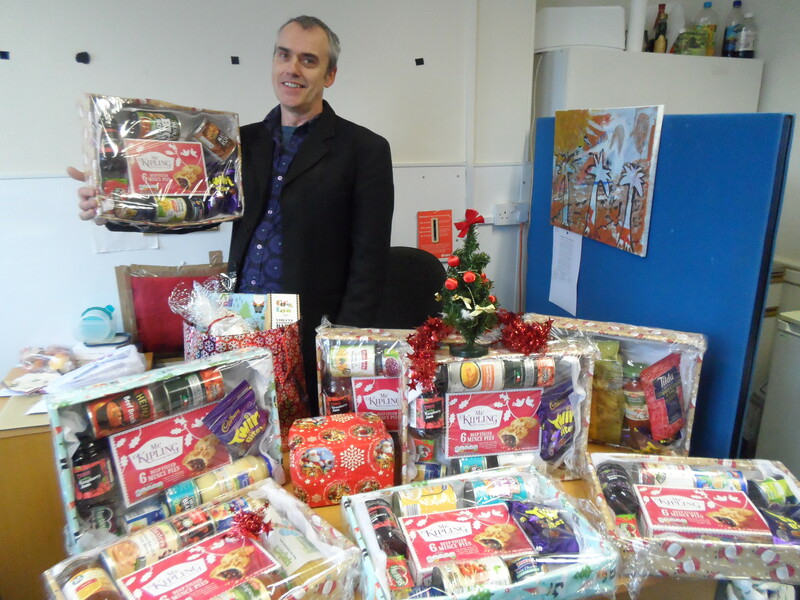 Caring Together manager John O’Dwyer (pictured) said: ‘the links that Caring Together has forged with local businesses are important to us. 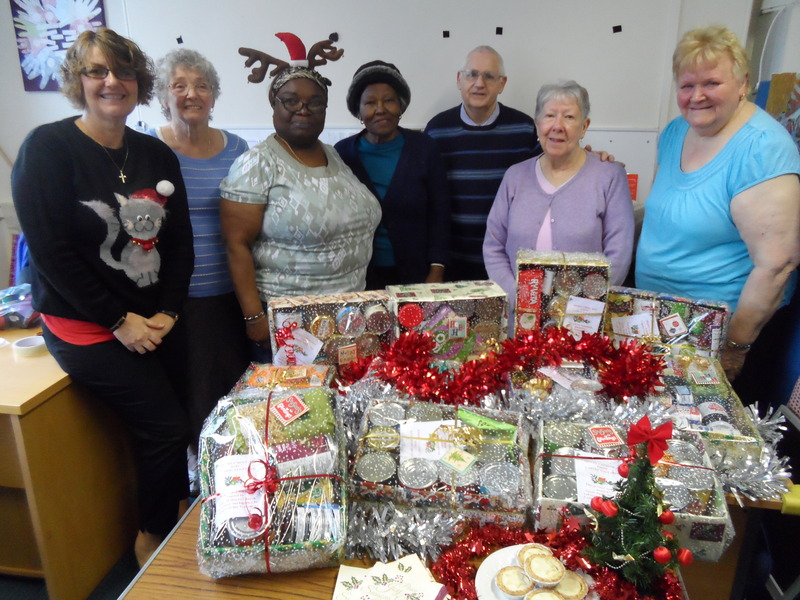 Zurich in particular, not only provide funding for us but with initiatives like this and other advice and support offered over the year have made a real difference to the organisation and our members’. 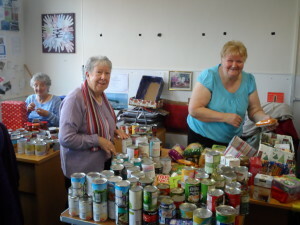 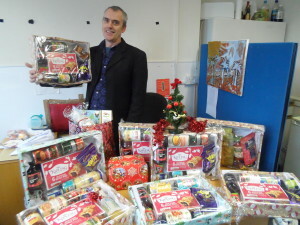 The picture shows a selection of the donated hampers. A new Community Vegetable Garden is being developed at All Souls Church on Blackman Lane. 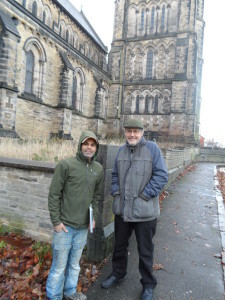 The initiative, supported by community partners that includes, All Souls Church, Caring Together, Foundation Housing, Voluntary Action Leeds and various community activists wishes to bring an underused plot of land at the side of the church back to a more productive use. If anyone has any interest in volunteering to help with the project or has any ideas or any gardening tools going spare please contact John at Caring Together. In the picture is the Reverend Warwick Turnbull of All Souls and Darren Sunderland, both on the project steering group. 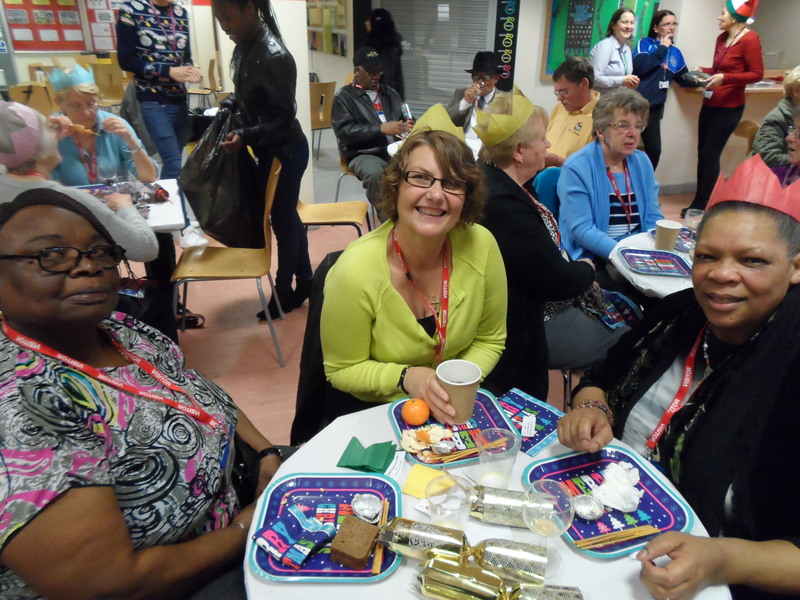 A wonderful time was had by many of our members today at the Notre Dame 6th form College’s Annual Christmas Party for Older People in the area. 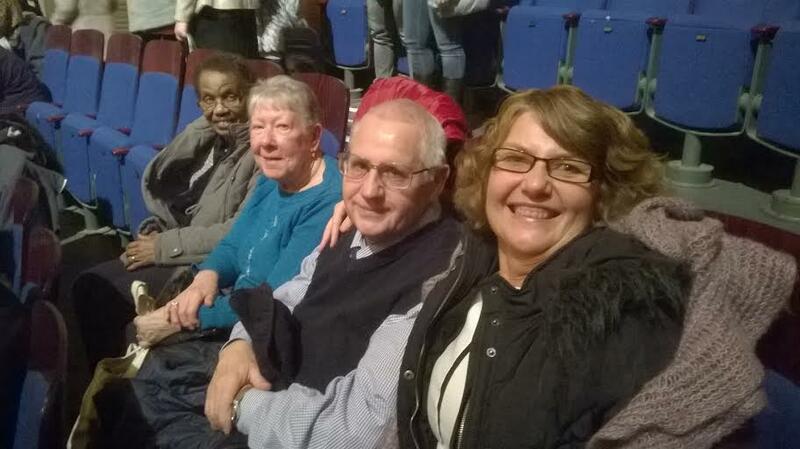 Both staff and pupils put on a fantastic display of entertainment which went down a storm with those in attendance. Food and drink in abundance was supplied as well as bingo and a visit by Santa. 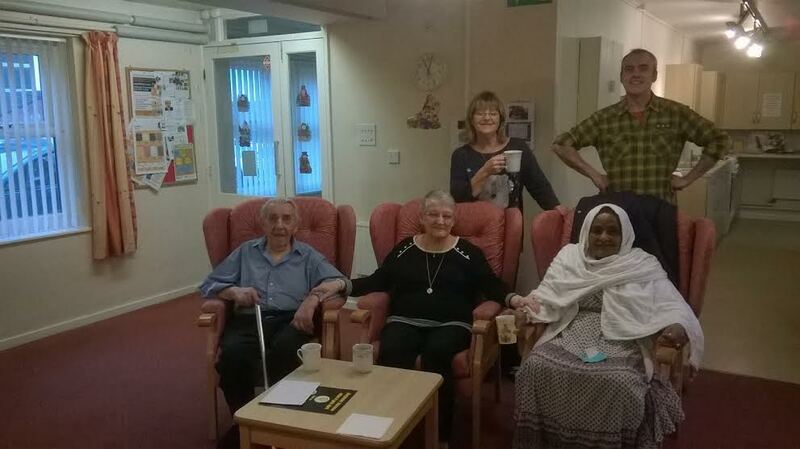 A big thank you from all the staff and members of Caring Together to all who were involved in organising the event. 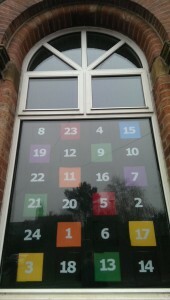 If you are passing Woodhouse Community Centre this month you will see a giant advent calendar in the window. 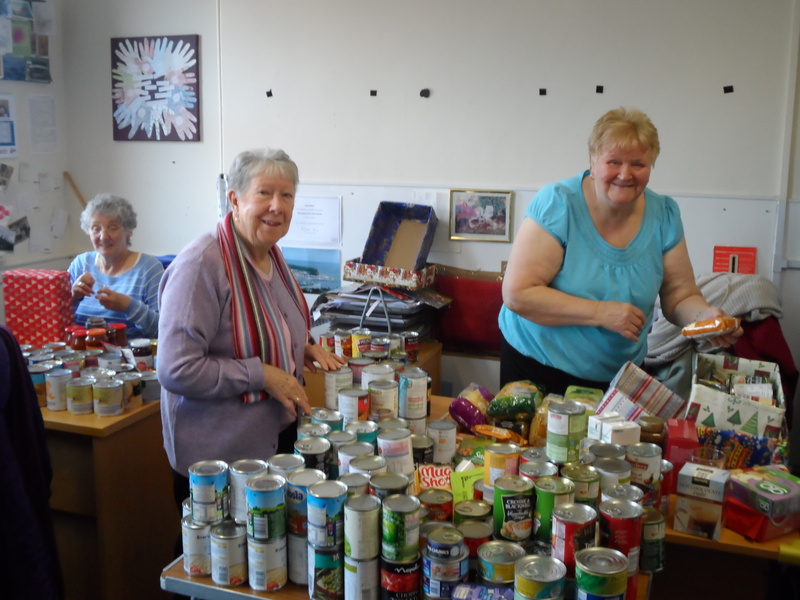 This was made by Oblong volunteers with help from the Caring Together Craft Group and the children from WCLC. We think it looks really good!